Students and scholars of Peace Studies and related fields will be interested to learn that Mahatma Gandhi’s Indian Opinion is one of the titles in the World Newspaper Archive: African Newspapers, 1800-1922. 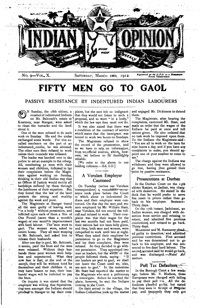 Founded by Gandhi in 1903 when as a young attorney he worked in South Africa, this newspaper chronicles the genesis of the concept of “non-violent resistance,” which would become the foundation of the Indian independence movement. In the mid-19th century, the British government in South Africa began importing workers from India to work as indentured servants. However, under the authority of General Jan Smuts, severe restrictions were imposed on all Indian immigrants, including a mandatory identity card, warrantless search, seizure and arrests. Gandhi, at that time working as a lawyer in the Natal province of South Africa, launched the newspaper with the aim of educating the European community in South Africa about the plight of Indian immigrants. 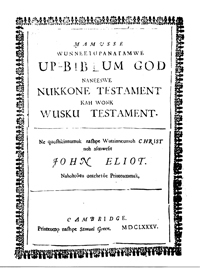 Citing James Constantine Pilling’s bibliography of Algonquian language publications, the American Antiquarian Society (AAS) catalog entry in the digital edition of Early American Imprints, Series I: Evans, 1639-1800 notes the separately printed dedication sheet to Robert Boyle, the famous British scientist, who supported the production of John Eliot’s translation of the Bible into the Algonquian language. Welcome to our new weblog, where you will find the latest views and news from Readex. 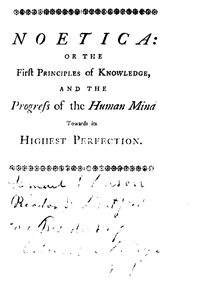 Our writers will focus on topics of common interest, including collection development, digital humanities, research and library trends in database use, primary source materials in the classroom, interface usability, cataloging and indexing, and diverse aspects of American and world history, literature, print culture and journalism. We’ll also provide timely information about all our Readex databases, including new product development plans, interface enhancements, and content updates as newly digitized material is released every month. 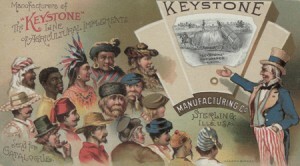 Most importantly, we hope this open forum will allow those of you who use our collections to share your ideas with us. Your thoughts about everything we do are critical to our mutual success, so please comment on any post as you see fit. Subscribe via RSS so you won’t miss new posts! To do so, click on the RSS icon to the right or paste http://readex.com/blog into your RSS reader. We look forward to meeting you here often!